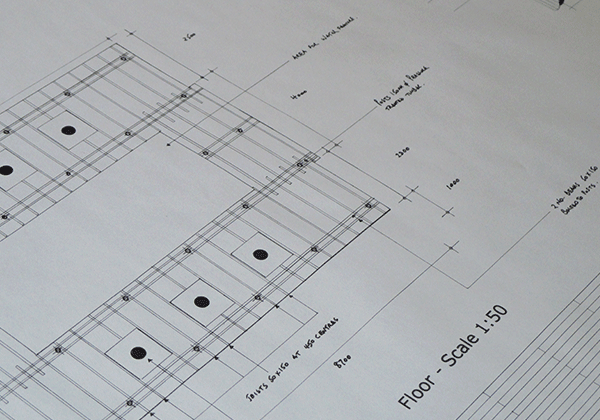 Costs for any additional components, such as the Detailed Planting Design and supply of plants are agreed separately. 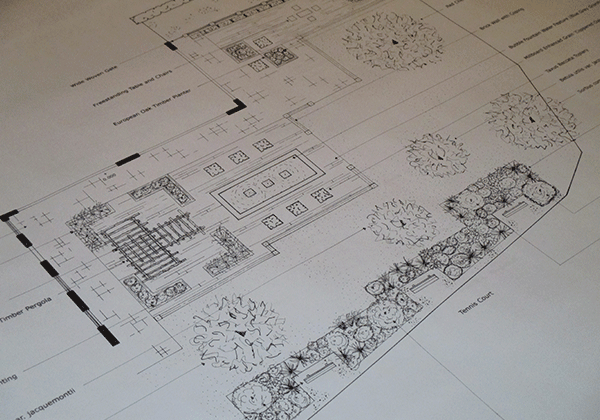 Following an initial meeting an estimate is provided outlining the price for production of a Garden Design. A design can be functional, inspirational, elegant; at the end of the day it’s down to what you want. If you’re interested, please give us a call to book a free initial meeting. Visit these pages for more information on our Garden Design Planting, Garden Consultation or Garden Maintenance services.